The Dickie Golden Machines are made by Michael Porsch from Overfranken, Germany. 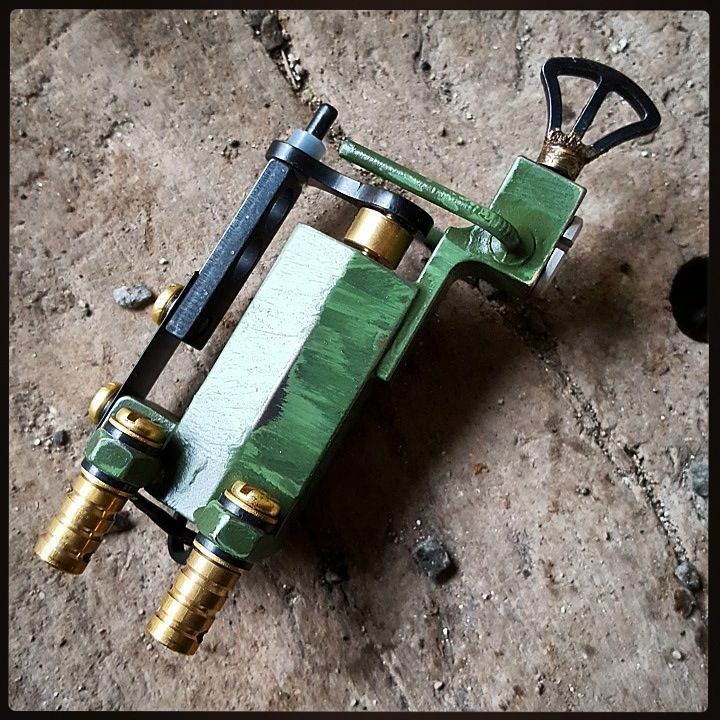 The Dickie Golden tattoo machines are a perfect example for fine German engineering. 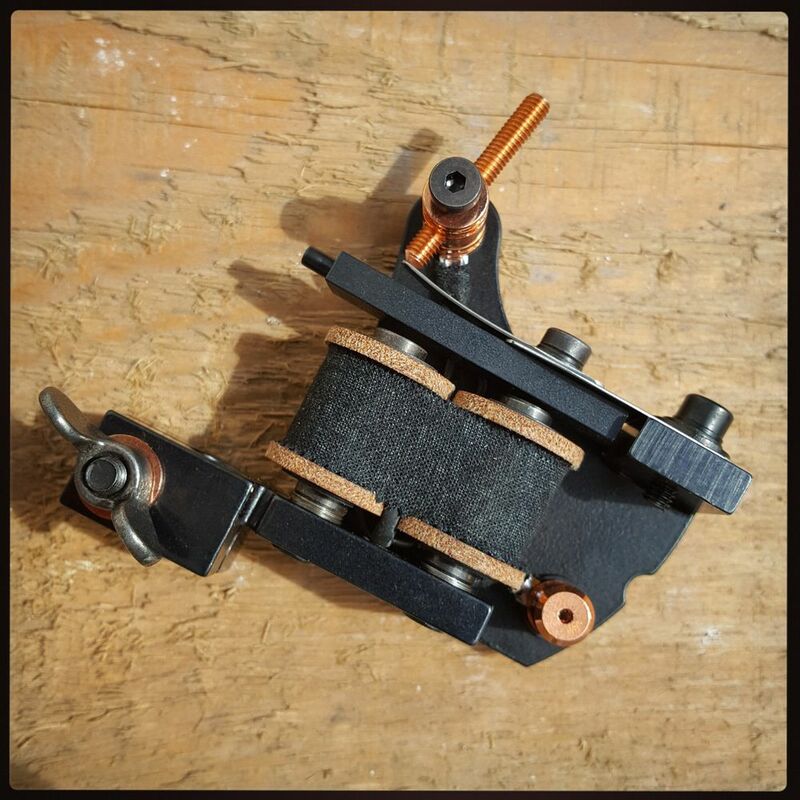 This machine has a clear and functional look and perfect for tattoo artists that are looking for a reliable machine.